As 2018 comes to an end, I just wanted to thank every single one of my viewers & followers for supporting this blog since day one. I never imagined that it would reach as far as it has. I’m looking forward to 2019 & all the very exciting adventures that it holds. I hope you continue to follow me along my adventures… and I have no doubt I will find myself in situations that will be amusing for you to read about. Here are a few statistics from 2018. On you Dan, good fun ! We look forward to more in ‘19. 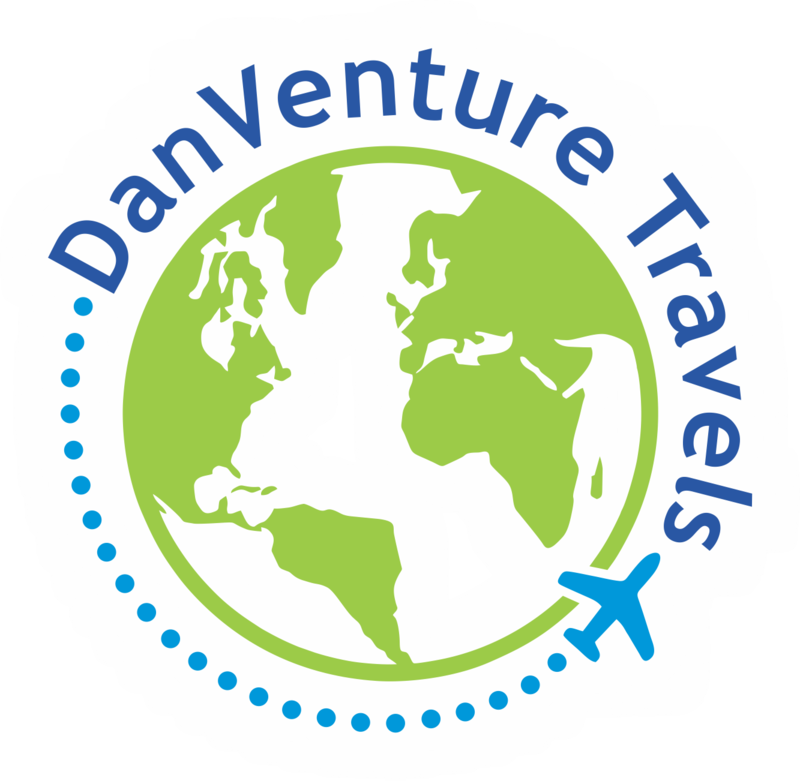 Well done Dan – so many countries visited in 2018! You are very blessed to have these opportunities. I really look forward to following you in 2019. Happy New Year, Dan. All the best for your 2019 travels. I really like you travel blog so much. I am now your follower. I hope you will follow my blog and like my more posts. Thanks. Great stats!! I will need to remember to keep track of those types of things! Thanks for sharing and I am happy to follow your adventures! All the best! So many countries! Looking forward to following along on your adventures in 2019! Ahaha I love your little statistics thing. It sounds like a great year! Sounds like an epic year of travelling! Baggage taken by someone else – 2! You are unlucky!